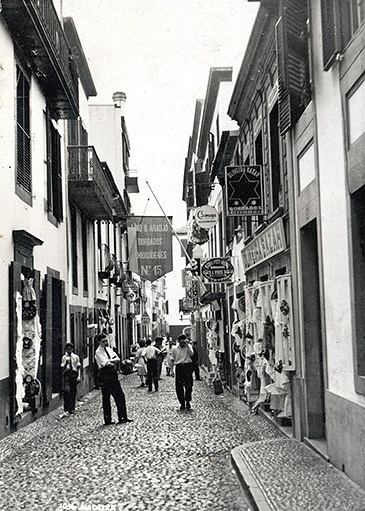 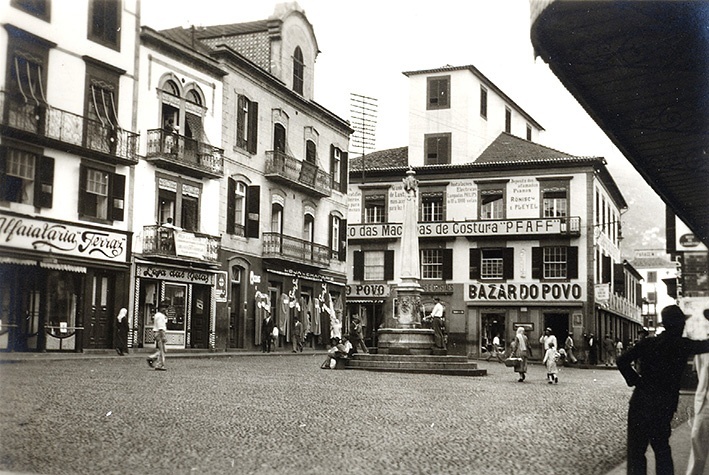 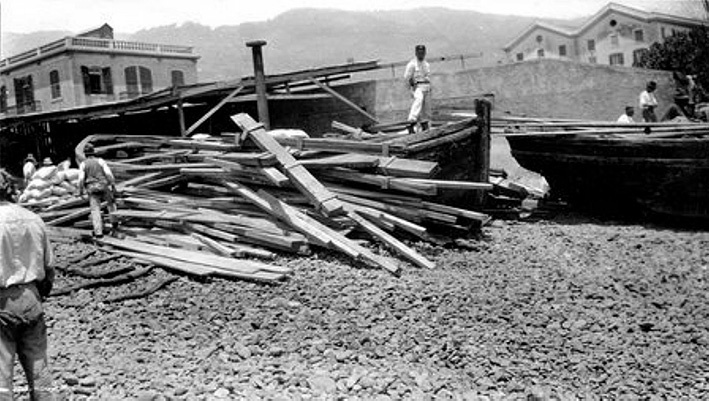 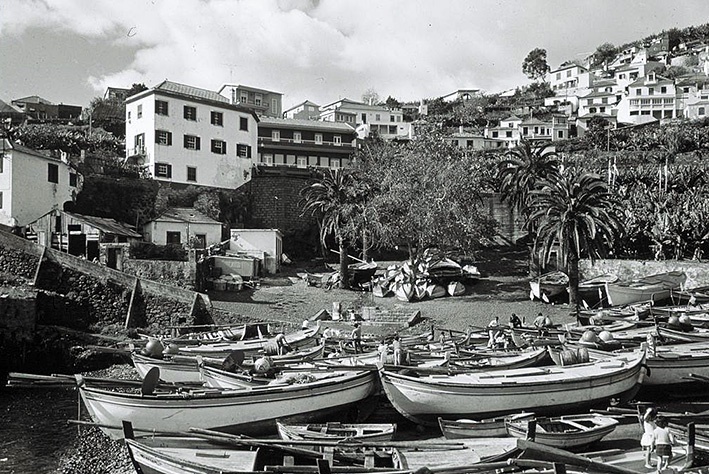 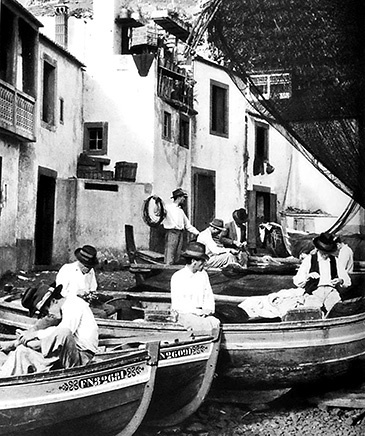 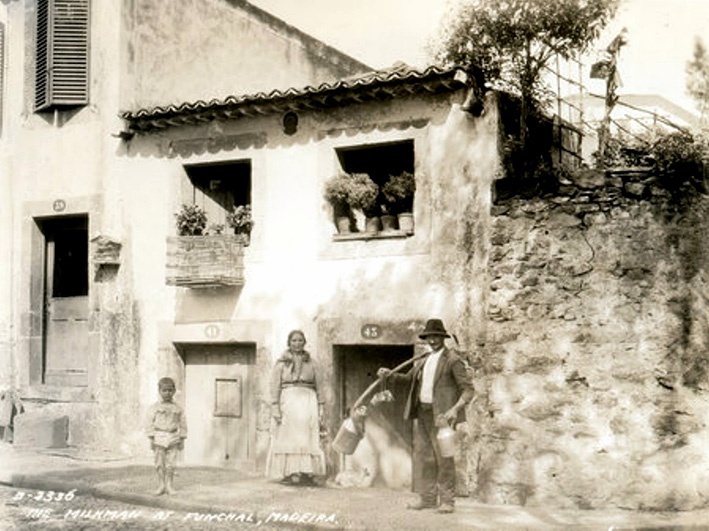 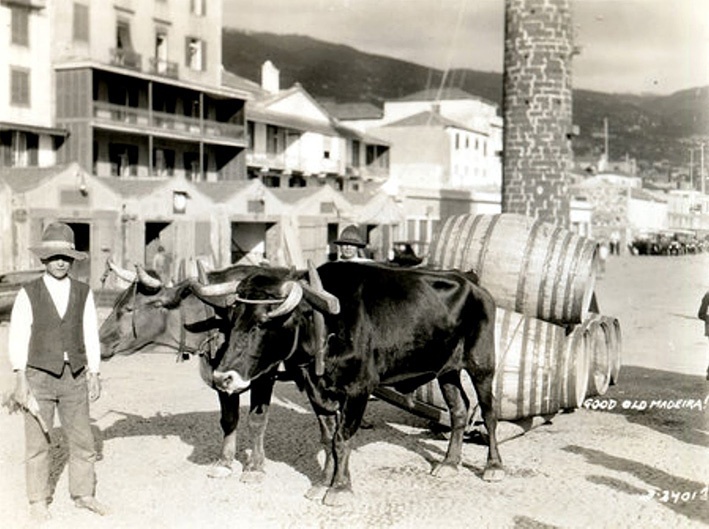 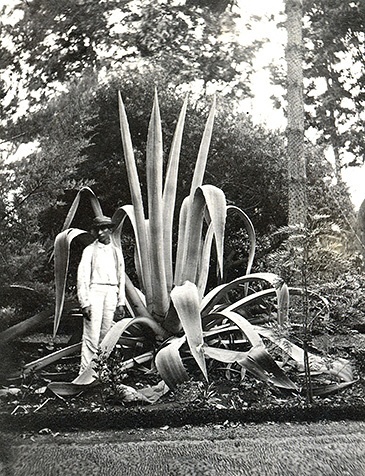 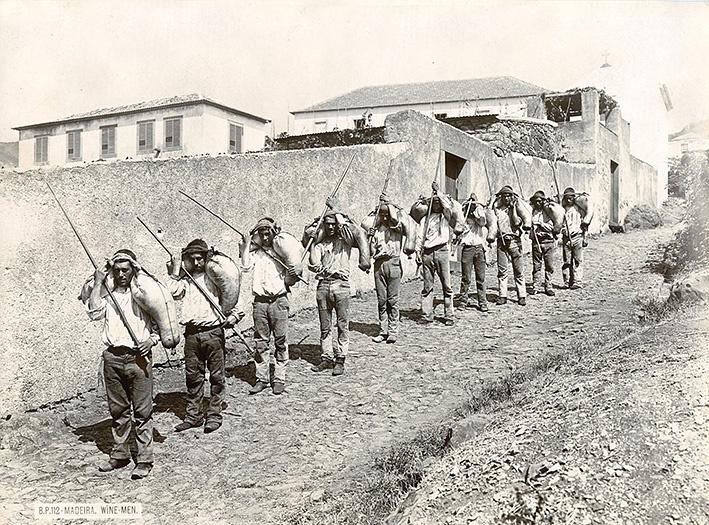 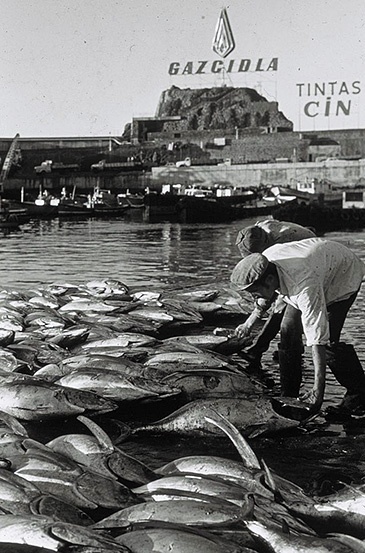 Vintage photos showing the early industry in Funchal, Madeira. 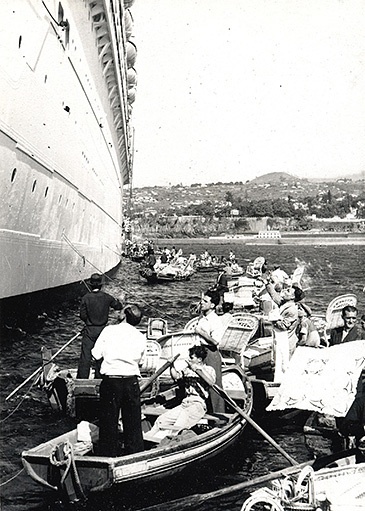 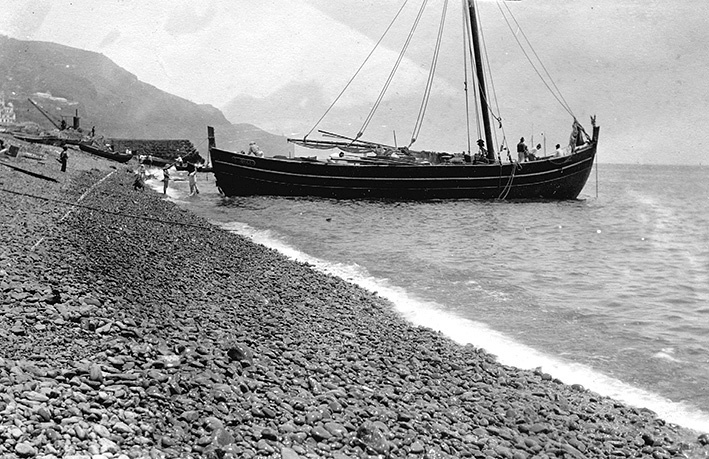 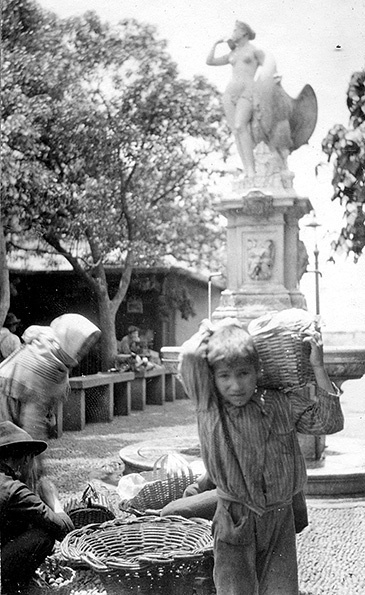 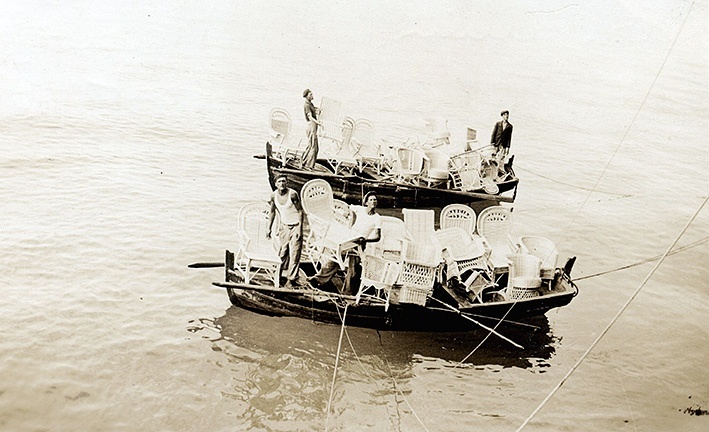 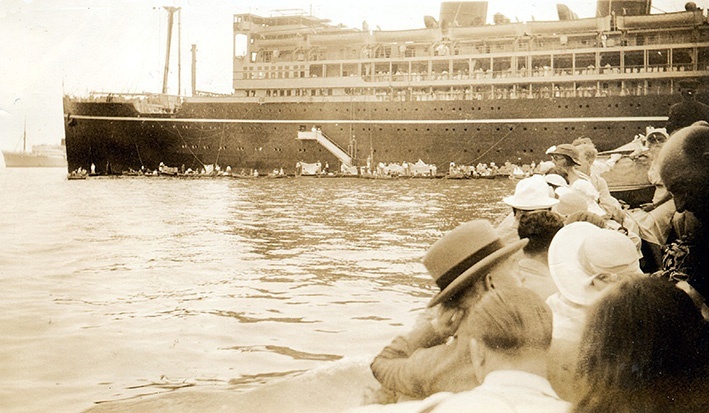 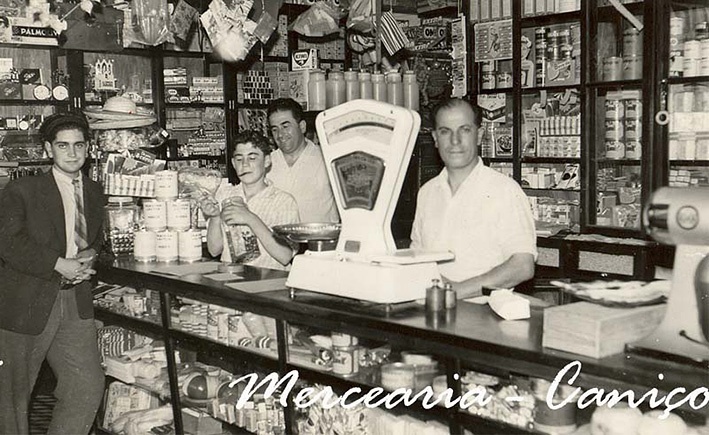 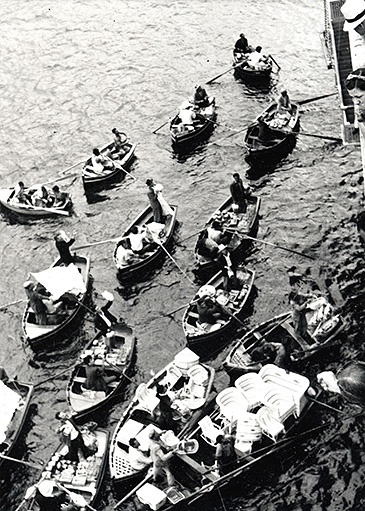 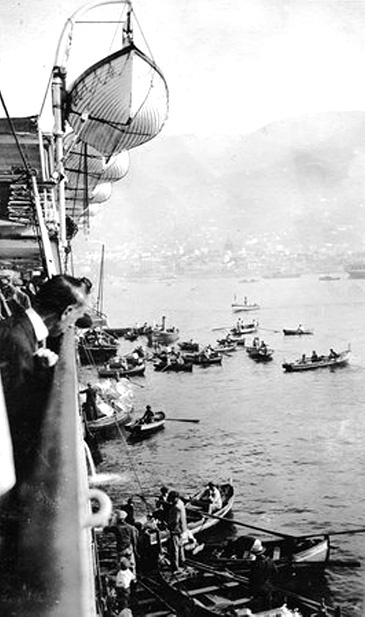 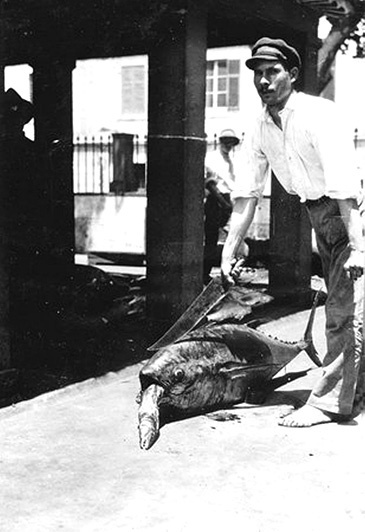 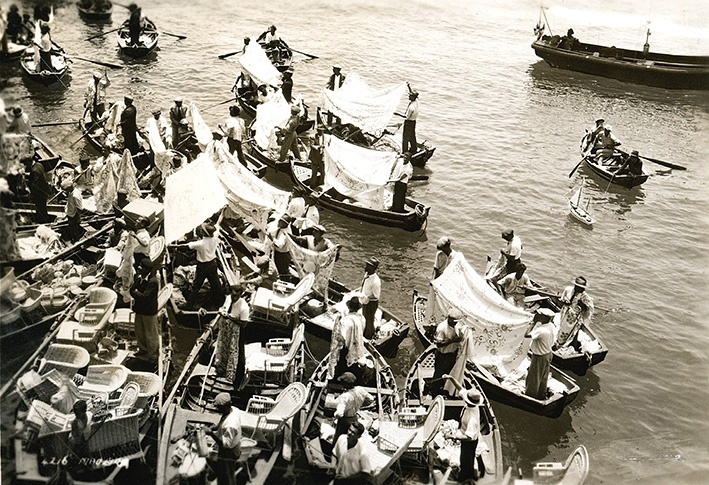 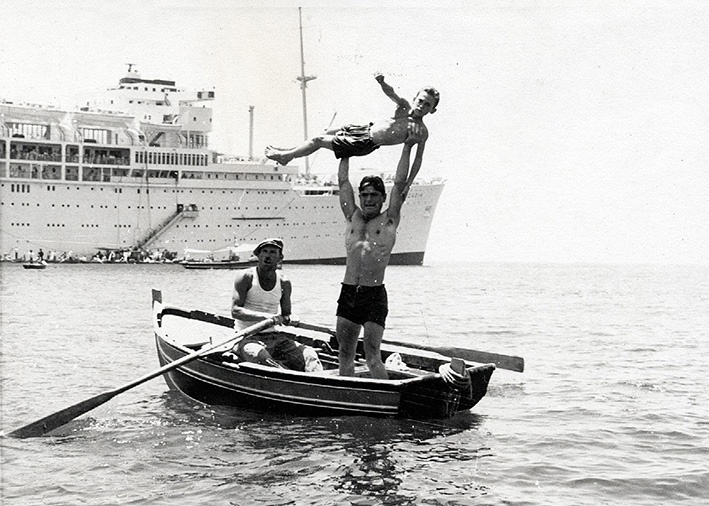 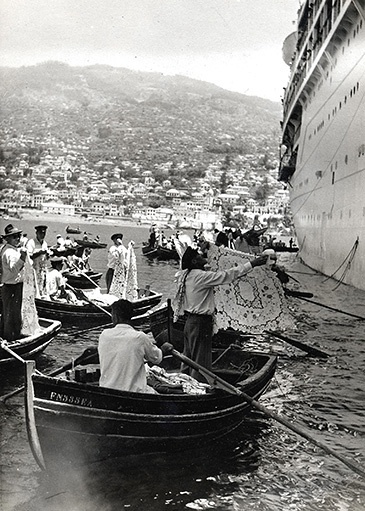 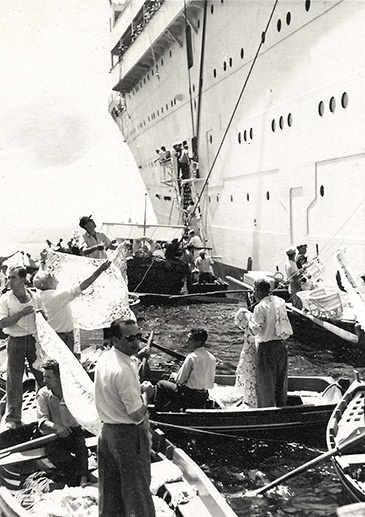 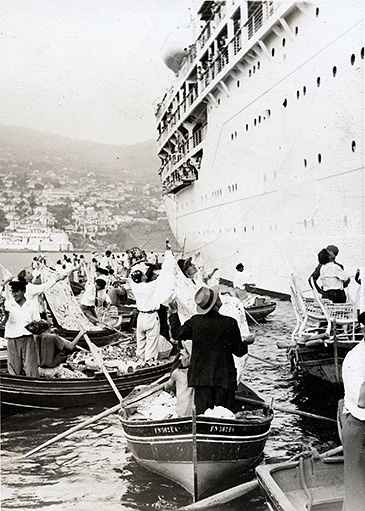 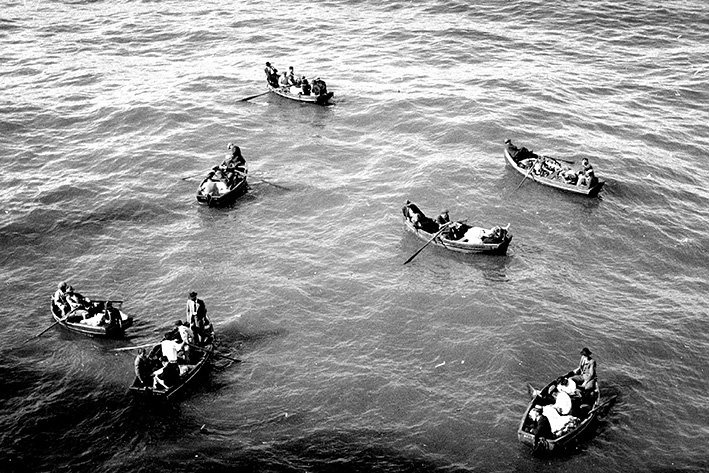 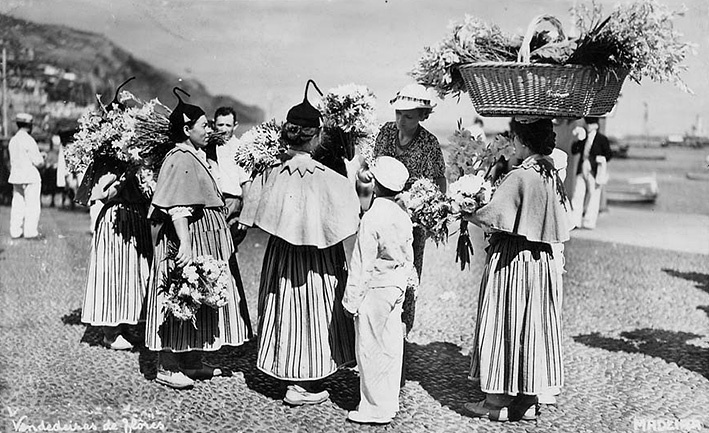 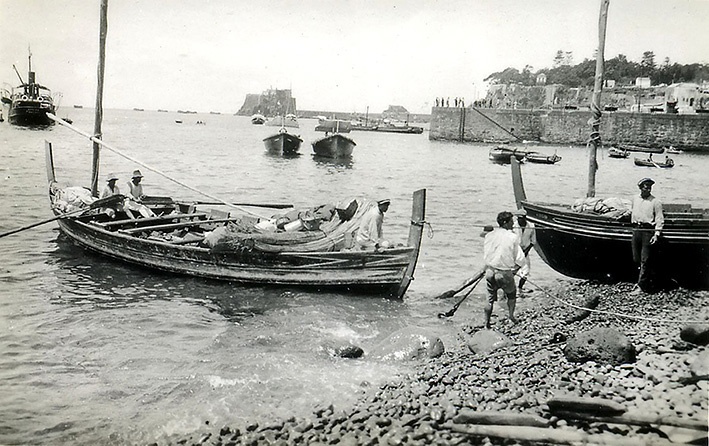 The locals sell their wares to tourists arriving by cruise ship in 1940’s Madeira. 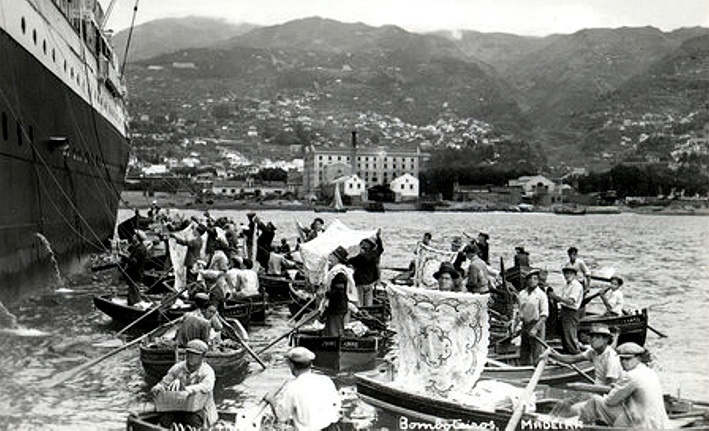 Nowadays, most of the embroidery shops are still in the same location - 1950. 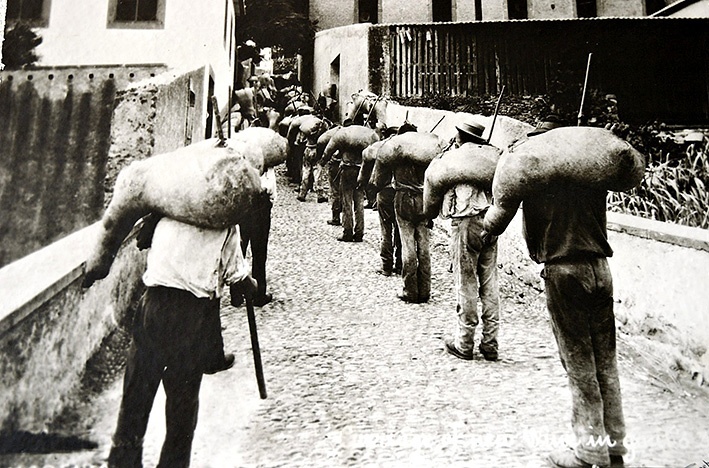 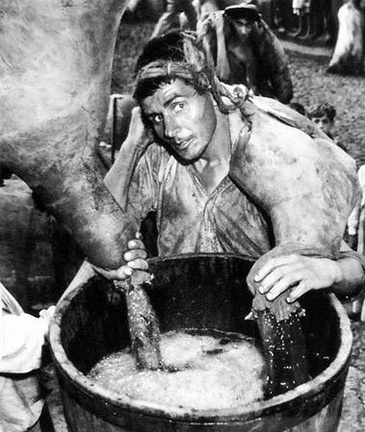 ‘Borracheiros’ transporting grape juice right after pressing. 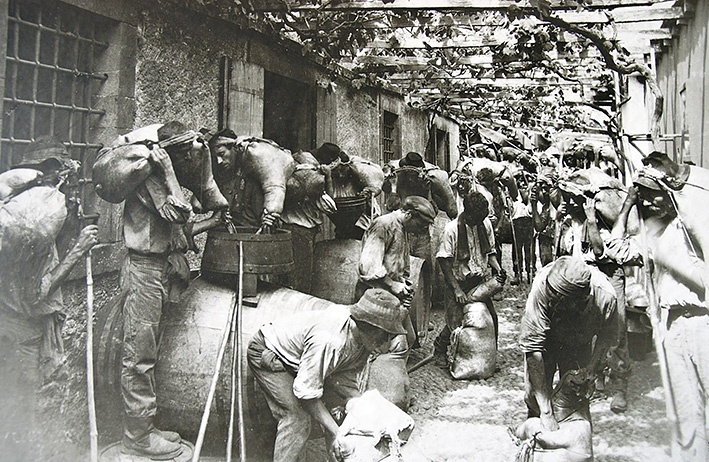 The name ‘Borracheiro’ comes from ‘Borracho’ which was the name given to the wine pouches made from goatskin. 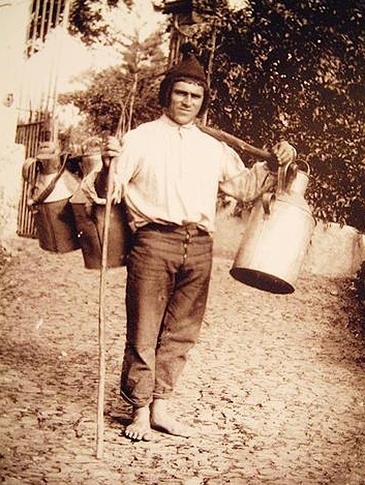 The ‘Borracho’ pouch can carry up to 70 litres of grape juice or wine.